Beginning his journey as a young aspiring footballer from Lewisham, South East London, Louis didn’t necessarily embrace his natural gift of being able to move, motivate and inspire the people he came into contact with. During school and college, it was very much: get to work and do your best … but really football is first. Fortunately, Louis was a highly capable academic and this led to great GCSE and A-level results, taking him to university with only himself to beat … but this just wasn’t enough. Whilst studying at college and university, two flames were lit for Louis. The first was a love for entrepreneurialism and business as he began to attend a number of business and enterprise programmes, as well as make himself known in the young entrepreneur's scene in England. The second flame was for youth and community empowerment as he began volunteering, championing and working with a number of organisations that focused on this area. Years later we see a man that confidently and consistently embraces the responsibility to support the growth of start-ups and small businesses; whilst pouring into a varied range of communities that can benefit from his passion and expertise in order to become more empowered and cohesive. These four pillars lay the foundation for almost all of Louis’ work. In order to pride himself on being the cause of sustainable growth he has identified this cyclic process as his winning formula when it comes to programme creation and implementation. 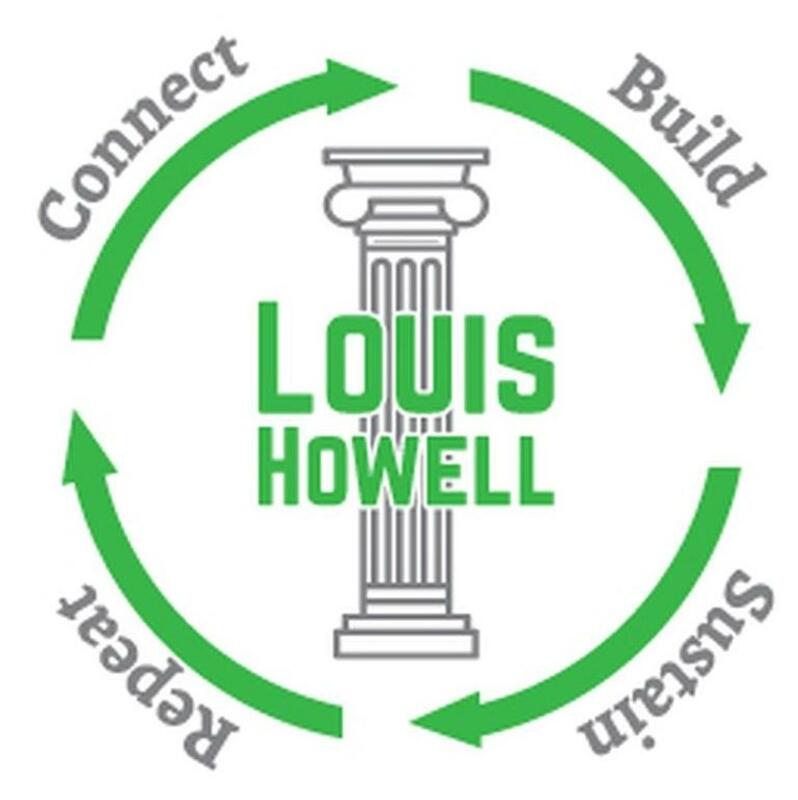 Louis is an avid believer that not only is there a solution to every problem, but that the solution is within his reach if he can simply connect the right people, to build the structures for change, effectively sustain these structures and then repeat this process in a new area of need. To maintain his tremendous track-record of being consistently impactful, Louis see these three I’s as the key to successful performance. From his keynote talks to his training delivery, Louis values the importance of innovation when it comes to making these engagements and experiences memorable. Initiation is the element in which we see Louis use his natural talent for inducing and inspiring change to organisations, communities and the individuals that are a part of them.  The final element, integration, represents Louis’ desire to provide applicable knowledge that can be easily applied but still be the cause of great impact. Louis is a man that represents possibility, positivity and progression; his goal is to reflect this in his lifelong achievements. To create communities in which people take ownership of their co-operative environments, are willing to influence change and see themselves as having the ability to make an impact is the goal for Louis. Whilst the dream is still very much to play professional football at the highest level, he sees nothing stopping him from still owning and running multiple businesses and organisations. Acknowledging and valuing the blessing that is 24 new hours every day, causes Louis to see the extent to which his presence, combined with the many people that possess skills and knowledge he doesn’t have, to be able to leave an incredible imprint on communities, society and the world itself.